On this day in Pro Wrestling history in 2006, World Wrestling Entertainment’s developmental territory Ohio Valley Wrestling aired an episode of their weekly TV show. This episode was pre-taped at in Louisville, Kentucky and included matches, interviews & storyline segments featuring the OVW Wrestlers. 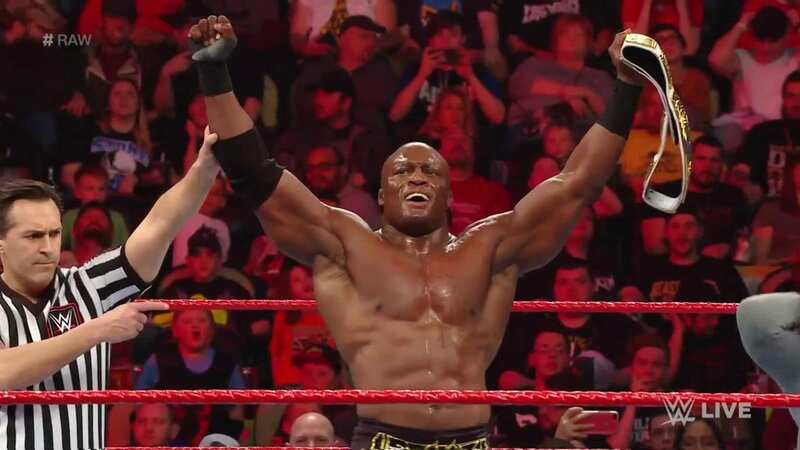 On tonight’s episode of RAW, Bobby Lashley defeated Finn Balor to recapture the Intercontinental Championship. Lio Rush caused distraction during the match by ringing the bell for no reason and this led to Lashley hitting Balor with a Spear to get the win. 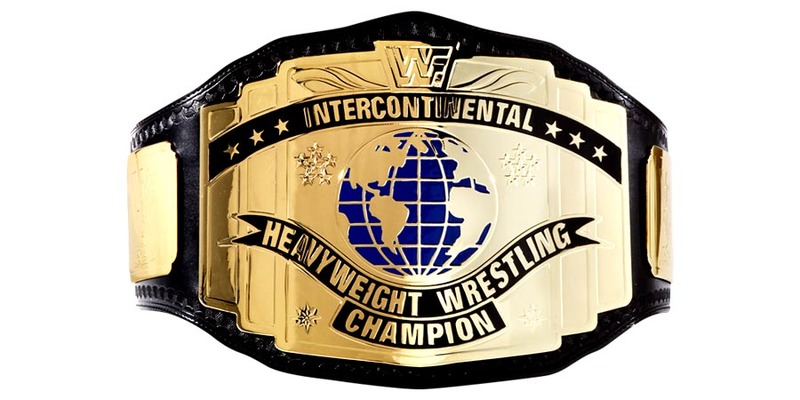 Lashley is now a two time Intercontinental Champion and will most probably head into WrestleMania 35 as the champion.